If you live in the United States, you should know that your government advises international travelers to consider purchasing travel health insurance for foreign trips. Most American health insurance policies only cover domestic medical providers. This includes both Medicare and most Obamacare medical plans. Also, you can buy travel medical policies that provide you with other valuable benefits that will protect you when you venture far away from home. If you’re a US national or the resident of another country, you can buy a travel medical insurance policy to help pay doctors, hospitals, clinics, pharmacies, and emergency rooms if you get injured or sick. Note that insurance companies only design these policies to protect you against incidents that happen while you’re covered and not pre-existing medical conditions. In addition to providing you with medical coverage, these travel policies may also offer other benefits. These extra benefits could include medical evacuation, emergency assistance in your own language, trip cancellation insurance, help with lost documents or luggage, and more. 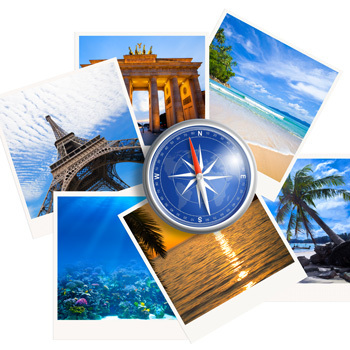 You can start comparing travel health insurance plans right here on our website. After you make a choice, you can also buy and print your your documents online.